I could not resist posting this video. The video below is of what appears to be a new 4-door Honda Accord in a high-speed police chase. 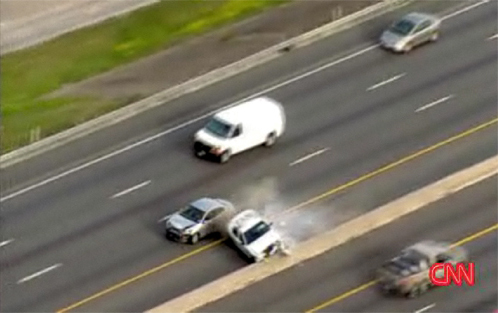 The car being pursued seems to be a new Honda Accord which was put to the test in this high speed chase. Enjoy the video below.